6 Hacker App you should use in your Android device for hacking. Home Best or Top 6 Hacker App you should use in your Android device for hacking. In this fast growing internet world, there is something that makes us thinks twice while using our latest gadgets which use the internet. Hackers make the internet world really tough to go online. But when it comes to being a Hacker in reality that goes to be very difficult to be. So what now? If you are using a smartphone there is something you don’t know about the system i.e you can be the Anonymous in your life. 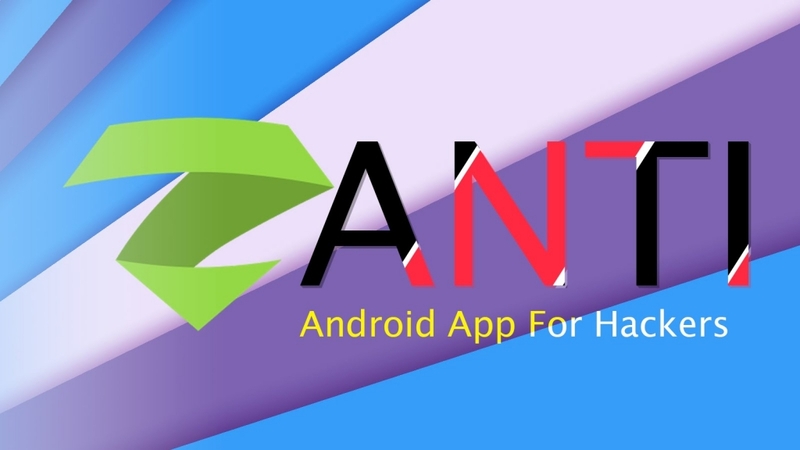 Just simply install some apps and you can do a little bit that hackers can do, there are so many of apps in the Android Play Store, some of them needs a rooted phone and some of them doesn’t. So, be patient and enjoy the apps. Warning: If there is anything goes wrong while installing the given applications, we are not responsible for any damage. This app is really helpful for the gamers who used to play many games but always faces the problem in buying something new due to out of coins or money. In that condition, this application helps a lot. Just simply run it while playing the game and then there is an icon show on the screen which you can use this for hacking the coins or money of the running game. It does not need a rooted phone so don’t worry. This is the best Hacker app for game lovers. We are not sure that it unlocks all the game’s coins that are available in the Play Store. But it works with most of the games. The professional hackers also use secret messages to communicate with the other friends or their group members but they don’t use any WhatsApp or iMessage thing to communicate. They use some kind of coded messages to send each other but how they make them and then the second person can decode it to understand what is all about? If you also want to do this same and want to be a professional hacker then this application will help you. You type your message which you want to code then send the coded message. Also read: How you can join Anonymous, here is the official video of the Group. Become Biggest Hacktivist. 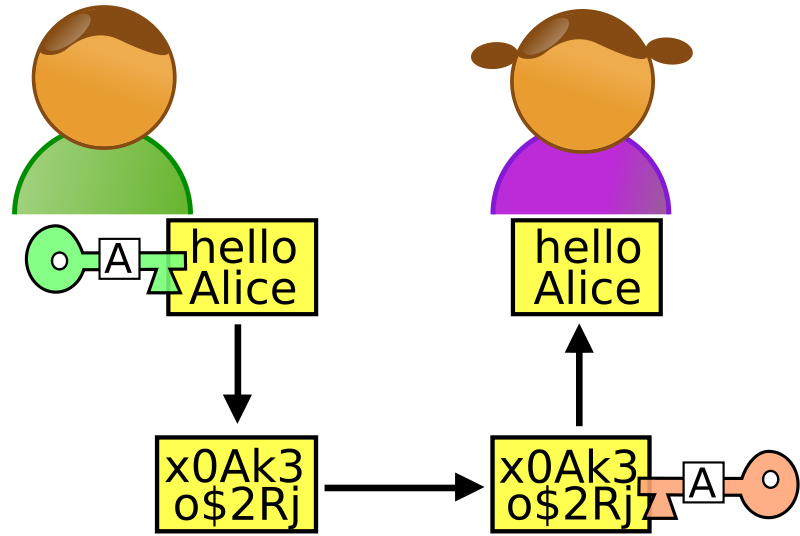 After receiving the message, the receiver needs to decode it, and this done with the same application so he/she can decode it to read. 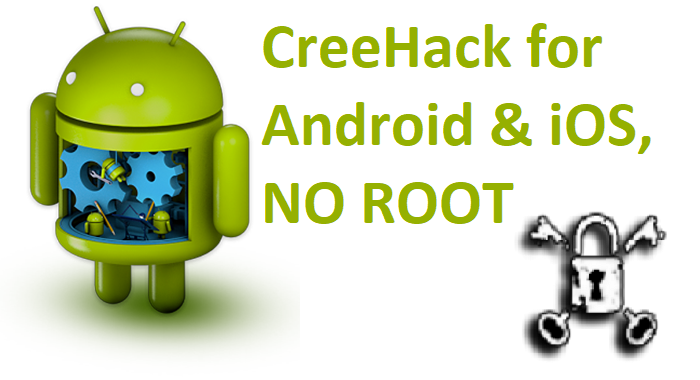 This application doesn’t require root, you can just install it and use it. This is one of the hacker app list. For being a Hacker you must need to hide your anonymity so that no one can know who are you and from where are you while using the internet. You need to connect to the orbot server by clicking on the connect button which you see after opening the application. How does it work? It changes your IP address in seconds basis which makes trouble for anyone who wants to know what you are doing on the internet. This one is probably used by real hackers and makes it hacker app. This doesn’t require root permission so you can use it worry freely. Also read: Tor Browser Android. Easiest Way to being Anonymous in Android. It also helps you to make you anonymous on the internet. You can give it a try and see what it actually do. Now, I know what most of you are wondering? Is there an Android app to hack a Wireless network? I mean without any password or anything? And well, yes, if the router has enabled WPS by default (which by the way is turn ON by default and most people don’t usually remember to turn it off). Then chances are you extract the Wifi password. Also read: Safe Search by Top 5 secure search engine for your privacy. This app requires root access to work, then it will help you to crack some of the wifi of your neighborhood. That is the real hacker app of the list. LOL. This app helps you to check the connections which were connected to your wifi and after that, there are many things you can do with this. So, when you first open the app it scans for all the device on your network pick the one, you want to target and then scan for open ports and vulnerability or the popular feature is Man in the middle attack where you can track what victim is browsing, locked all the images, or even redirect it to a different URL. This works with only HTTP sites and not on https sites. And although, most of it features are basic You’ll need advanced skills to make most out of this app. It also needs a rooted smartphone. This is a game modding or hac-king app by which you can hack many popular games for free. It doesn’t require root permission to work in Android. It cannot hack all the games but can hack some of the games. You can check the complete supported list. 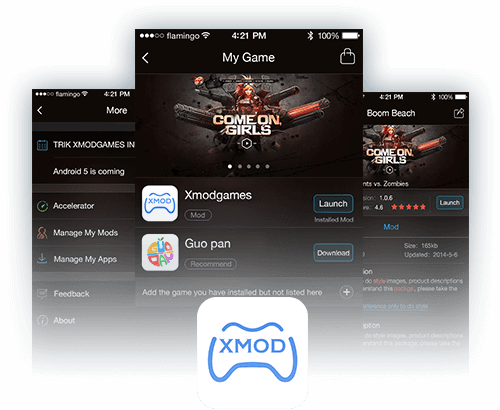 This is also a game and app hacking or modding app by which you can bypass the purchase, means you can get the paid features of game and app for free, it supported many popular games, you can check all the details of this ap from its official website. This is all the list of some of the best Hacker app that we have found for you, yeah there are also a lot more remaining but we will review them after some time. Previous articleHow to password protect USB drive in 5 steps? Next articleInkJet vs Laser Printer.Which is best for you in daily use?